Rinks around the state offer adult Pick-Up hockey. 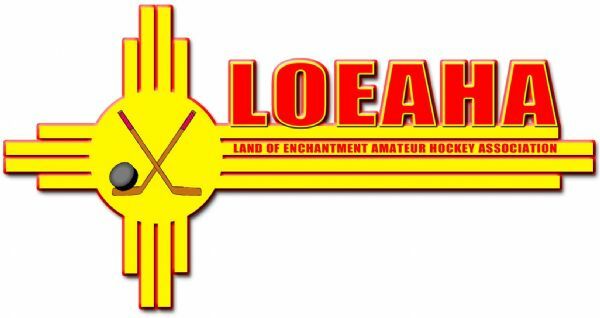 Several Adult Leagues run in New Mexico throughout the year. 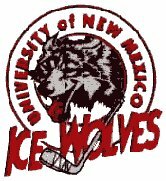 Contact the Rinks for more information on Adult Hockey Programs.